New York Times begins succession planning for Arthur Sulzberger Jr.
NYT begins succession planning for Arthur Sulzberger Jr.
"The task of choosing my successor has begun," New York Times publisher Arthur Sulzberger Jr. told his employees Monday, triggering new speculation about who may take over one of the most important jobs in journalism. 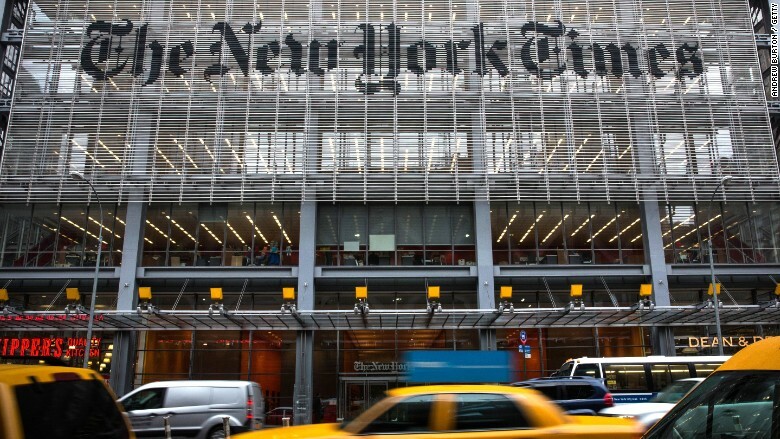 Sulzberger, 64, said the company intends to name a deputy publisher "within two years." 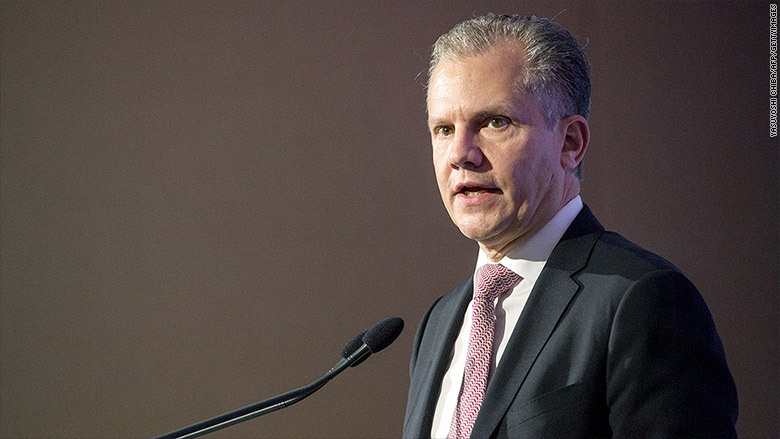 The news-making comments came at the end of Sulzberger's annual "State of The Times" speech. A Times spokeswoman provided a transcript of the comments. The Sulzberger family has controlled The Times for generations. Arthur noted in his remarks that "I've been in my role as publisher for more than 20 years and I've hit my mid-60s, so it should come as no surprise" that naming a heir apparent is on his mind. "This is a formal process involving the board of our company, senior management and the family trustees," he said. "It is our intention to be as transparent as we can as this unfolds." "There's the current chairman and publisher Arthur Ochs Sulzberger Jr.'s 35-year-old son, Arthur Gregg 'A.G.' Sulzberger, best known for leading the committee that produced the digital wake-up call known as the 'Innovation Report;' Sulzberger's nephew David Perpich, 38, a Harvard M.B.A. who successfully launched the paper's digital subscriptions; and Sam Dolnick, 34, the son of Sulzberger's cousin Lynn Golden Dolnick, an influential and outspoken fourth-generation family member." In his speech on Monday, Sulzberger reiterated to newsroom staffers that "our family is completely supportive of the strategic direction of the company and deeply committed to The Times for the long term." Translation: We're not about to sell the paper. The last time there was a leadership transition at The Times, it happened in stages. Sulzberger's father Arthur "Punch" Sulzberger named him "assistant publisher" in 1987, "deputy publisher" in 1988 and then he formally took over as publisher in 1992. Back then, of course, The Times relied solely on newsprint for distribution. It is now a web site as much as it is a newspaper, although most of its profits still come from print. Last month The Times published a strategy memo that described a coming "transformation" of the company. It called for a doubling of digital revenues by 2020, from $400 million to $800 million a year. "Our overarching aspiration is to cultivate another generation of readers who can't imagine a day without The New York Times," the memo said. "Our first two million subscribers — including our more than one million newspaper subscribers — grew up with The New York Times spread out over their kitchen tables. The next million must be fought for and won over with The Times on their phones."